Ihu’s Breakaway Falls to open tomorrow! 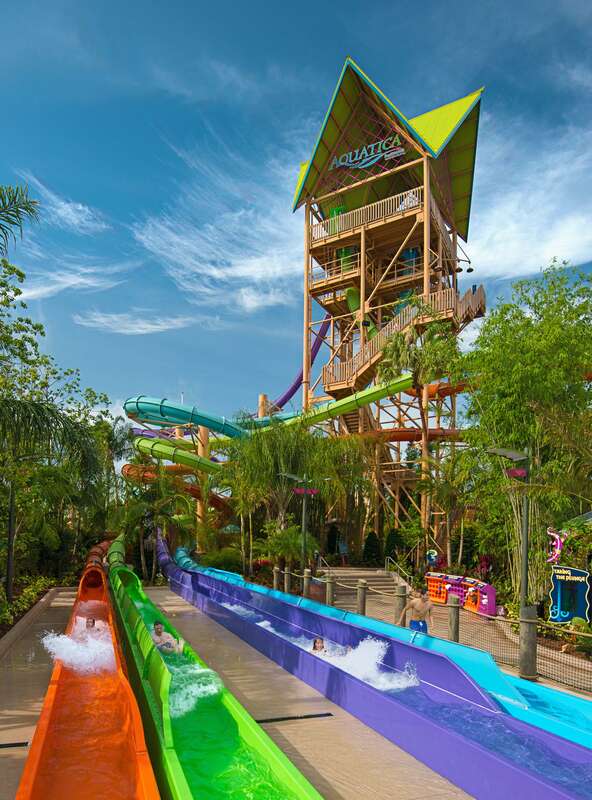 Ihu’s Breakaway Falls officially opens tomorrow (5/9/14) at Aquatica here in Orlando! This slide the one of a kind, and the only slide to have three breakaway boxes that hurls the riders 128 feet to the bottom! This slide is the tallest, steepest slide with multiple drops in the US! Here are some facts about the slide! For more information about Ihu’s Breakaway Falls, please visit AquaticaOrlando.com.